Please visit our Website to view the entire collection of pictures at www.ocimperialmotors.com …Call Today. In need of Financing? We pride ourselves in getting folks thru this process and on the Road. Good Credit or Bad Credit we will make it happen. 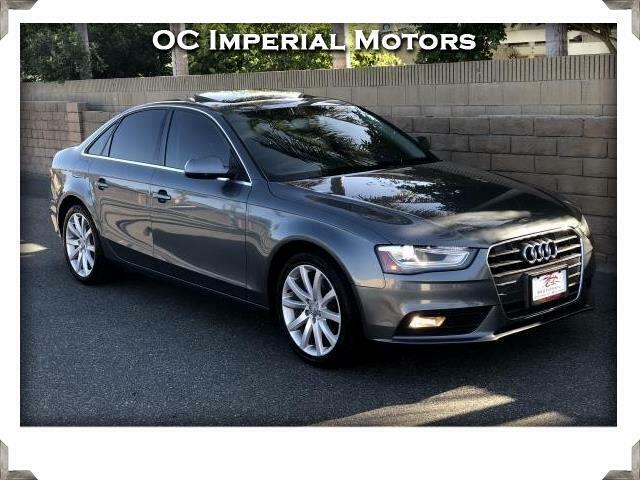 At OC Imperial Motors, we work really hard to bring the best cars in the market, and we make sure that you get the best deals. The prices listed are Selling Cash Prices. Tax, license, smog, and documentation fees are additional. Finance price might be slightly higher. We are located at 7499 Orangethorpe Avenue Buena Park Ca 90621. Our Entrance if off Western Avenue across from Stater Bros Market. Please watch for the Beautiful Flags waving. Thanks for Looking.